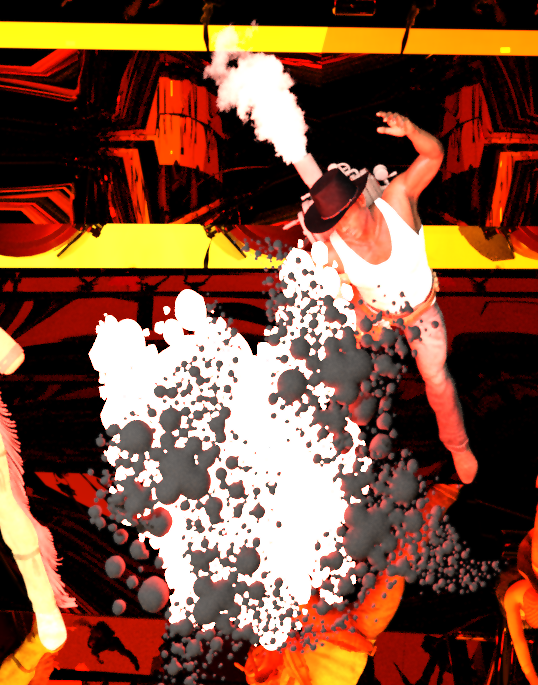 This thread is for tips about creating comics with 3D software and for posting comic images. I'll start of with an easy post: a render of a character of mine named Gold Venus. Iray render, no postwork. 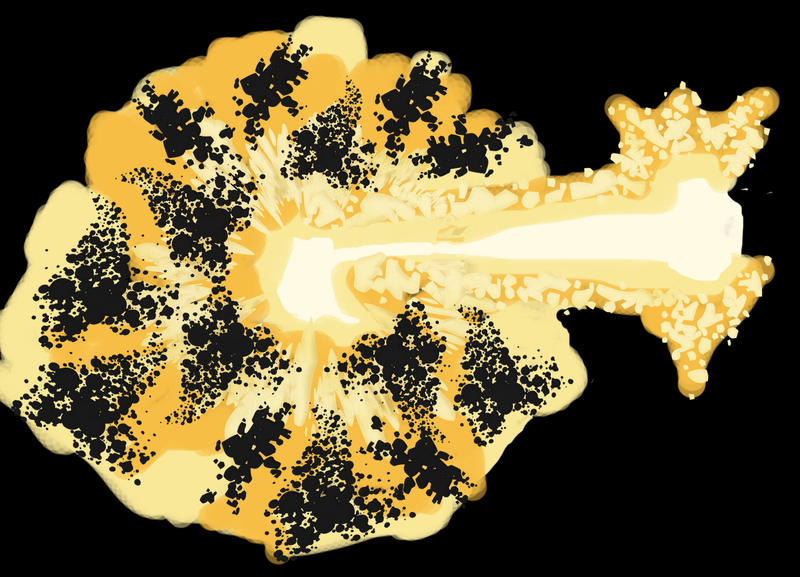 Here's the same model done in a comic book outline style. 3Delight render, no postwork. I'll post a tutorial on how to do this next. Wow. Another nice find kenmo. Thanks! Here's a short tutorial for creating a render with comicbook style outlines in Daz. Animated GIFs are includuded to walk you through the steps. The links to .gifv files are animations that show how to do each step. The Geometery Shell Outline shader is what draws the outlines. It's in the "Freebies" section of the post at this link. Step 2. Load a Scene File or Load an Empty Scene and a New Figure. Select the Figure. Step 3. Create a Geometery Shell for the Figure. Step 5. Repeat Steps 3 and 4 for each model in the scene. For example, if your model has hair and clothing, repeat steps 3 and 4 for the model, the hair, and each of the clothing models. Just as a reminder, here's what the results of using the Geometery Shell Outline shader look like on my Gold Venus model. The character's clothers are black, so you can't see all of the outlines. But the on hair, hands, chin, and belt they're really clear. I also added a white image so you can see where all the lines are drawn. And here's a comparison of a figure with the outline shader to a figure without it. In the preview, the figure with the outline shader appears darker. But in the renderer, it is not darker. The Visual Style Shaders product lets you add comicbook style shading to your characters. These shaders give a smooth look to the render. You won't have things like skin lines and pores. Just use these shaders on your characters and the Geometry Shell Outline shaders to your geometry shell to get a complete look. An example is shown below. 3Delight render, no postwork. Which of these styles is best? The Iray, the 3Delight with Geometery Shell Outline, or the 3Delight with Geometry Shell Outline and Visual Style Shaders? That's really up to you to decide for your own images. But now you know how to create these different styles. This is an attempt to do a comic book cover in the style of a glossy magazine. What do you guys think? Select your image or layer of your image. Go to Filter -> Artistic -> Film Grain. Put all 2s in the boxes. Go to Filter - > Aritstic -> Colored Pencil. Set boxes to 9, 5. and 50. Edit - > Fade Color Pencil. Set the Mode to Overlay and the percentage to 50. Leave the mode on Normal, and set the Opacity to 50. Here's a before and after, illustrating the finale result. That certainly depends if you want to display them as a team or of they don't know and don't care for each other or if they came together for only this shoot. It good but seems not united. 3) And then, there are three of them so make something to make them look like they are connected as a team such as a pyramid like the one on the back of the dollar with the eye at the top and put a character indian sitting at each corner of the pyramid (like a buddha in meditation). The pyramid doesn't need to be realistic & instead of an eye at the top you could use an empty scale like often used to represent 'weighing justice' So the pyramid ties them together as peers of justice with the reader. 4) The names are two words so above the character in a half circle say Cold, below in a half circle say Venus! & likewise for Robot Woman! & Whisper Witch! Problem is pyramid needs to be smaller otherwise your 3 characters will be small or there can be considerable overlap of the pyramid corners and the 3 characters so that the majority of the cover is taken by them & the pyramid. I like that video. After I watched it, I tried importing a COLLADA file produced by DAZ into Photoshop. The file imported, but the animation did not, it was a static pose. And I made sure to check the animation box on the export dialog in Daz. Maybe I did something wrong, maybe a bug? I really like the effect, vrba79. What software are you using for the filters. I don't see those options in Photoshop. Linwelly and nonesuch00, such good advice! Thank you so much. I like the idea, in theory, of a glossy magazine style cover, but my execution of it was lacking. I think I'll just ditch the character names altogether. They're just too noisy. And yeah, they need to look like a team. I have some ideas on that and I'll take another crack at the cover. @magicjava - I like the glossy cover and your render is pretty amazing. To give it more of a glossy effect and make it more cohesive, you might try this: Copy the image to a new layer. Gaussian blur (start at 10 and go higher as needed after looking at the effect). 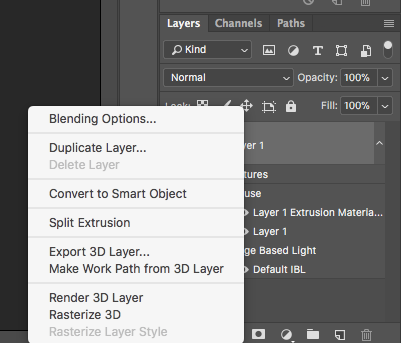 Set the layer blend mode to overlay or soft light. That will definitely add to glossiness. You may need to do the lettering layer as the very top layer as the blur layer would make you lose sharpness on the letters. This method might also make the whole cover a darker shade of gray, so I don't know if you would want that. @vrba79 - very neat effect. I'm definitely keeping the recipe and trying it. Thanks! I'm using CS5, as I refuse to "upgrade" to Adobe's "Spend hundreds to thousands, renting our software on a monthly/yearly basis!" bullcrap. They're basic PS filters, so I'm unsure why you're not seeing them. Keep it, use it, share it. The more alternatives people have, the better. Kirby Krackle is a special effect created by renowned comic book artist Jack Kirby. This tutorial will show you how to create 3d Kirby Krackle object files in Photoshop. The object files can be imported into DAZ and used in your renders. The image above is a very quick example of the results. I just happen to have one right here! Grab all that Krackly goodness. This step is not needed if, like the picture above, all the non-krackle part of the picture is transparent. When Photoshop asks you if you want to go into the 3D workspace, say yes. Step 5: Use the Shape Preset dropdown to select the Pillow Inflate preset. Pillow Inflate is the sixth option in the screen shot below. I usually set the export format to Wavefront|OBJ. Step 9: Start Up DAZ Studio. Use File/Import to import the Model. WARNING: Photoshop often places the object very far from the 0,0,0 origin. This means that after you import it to DAZ, you may have to search around in the viewport to find it. Select it in the scene so you have the translation widget to look for. TIP: I load my Photoshop 3D objects into a new DAZ Studio scene, get everything centered, and save the scene. 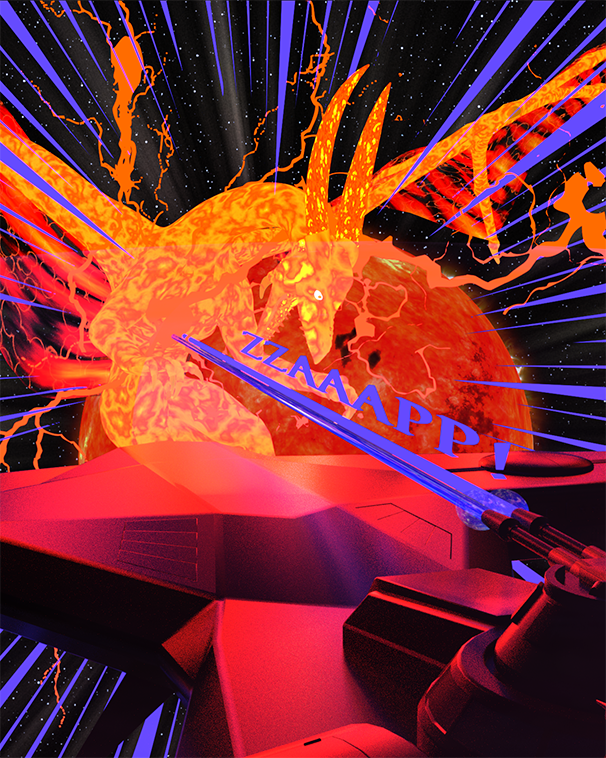 Then I can just use File/Merge to include this scene into other scenes that want to use the Photoshop 3D objects. TIP: If you have Hexagon modeling software, you can open up the .obj file created by Photoshop, select the model, and in the Properties pane set its position to 0, 0, 0. Then save the model. Now that you have the object in DAZ you can use it like every other model. Here's an example of a Plasma Egg made from Kirby Krackle along with other DAZ assets in a rendered scene. BONUS! Most Simple Photoshop Drawings Can Be Converted To 3D! Photoshop will let you convert lightning, text, and most other 2D objects to 3D. The limit is the complexity of the object. Once converted, the objects can be imported to your DAZ scene and be part of your renders just like any other 3D model. Below is a fully rendered scene that uses 3D objects created in Photoshop. These objects include Lightning, Force Lines, and Sound Effects. These objects have emmisive surfaces and interact with the rest of the scene and with each other. The scene was rendered as two images in DAZ: 1) The sun and stars, and 2) Everything else. Other than combining those two images into a single image, there is no postwork on the image. MORE BONUS! Download 3D Kirby Krackle Now! I 've put my 3D Kirby Krackle files on Google Drive. You can download them now! Wowie! That's pretty cool! 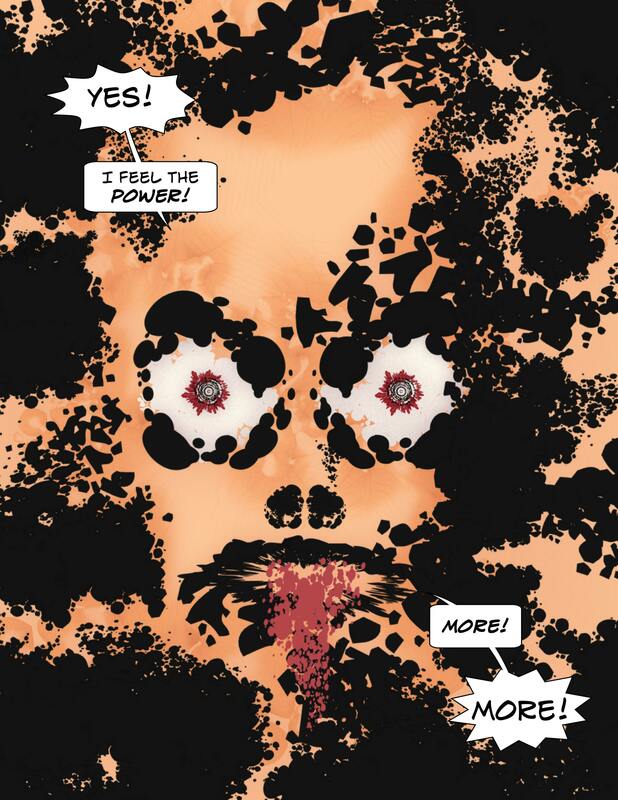 Kirby Crackle is one of the most famous effects in all of comicdom! Cool. I've been thinking there should be a topic on this for a while. BTW, there is also a lot of useful info over in the Non Photographic Rendering (NPR) threads. Also, if you look at my signature line (below), you'll see that I wrote a long tutorial on using Poser 11 to create a noir comic book style. Thanks for the suggestions,Worlds_Edge. I ended up taking pieces and parts of everyone's suggestions, along with my own ideas, to come up with a new cover. Honestly, that was my thoughts too the first time I saw this. Having all these special effects models is a game changer. Poses are much more dynamic in the rework, great job. Much better. Its got movement now. Thanks guys. I think the root of the problem was I had no idea how to do a superhero version of Vogue. That's why they were all standing around like models. But thanks to all the excellent feedback I got from everyone, it's on the right track now. BTW, I updated my Kirby Krackle download file. All the models are centered at 0,0,0 now. Thanks, and thanks for your suggestions. Here's a picture done in DAZ Studio using only models available in my Kirby Krackle download. No postwork (except to add word balloons). ZBrush is on my wishlist. *Sigh* So many toys. Somebody buy one of my pictures for a million dollars please. Robot Girl powers up her new Robot Woman body. One scene, two renders that were combined. 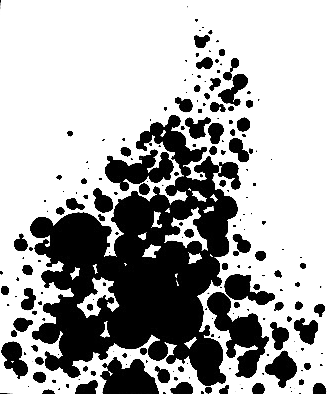 A little bit of despeckling. Other than that, no postwork.